The final week of March has been undoubtedly a busy one, with the highly anticipated launch of HTCs new One flagship being the biggest headline. Also introduced for the first time are our Battery life tables. 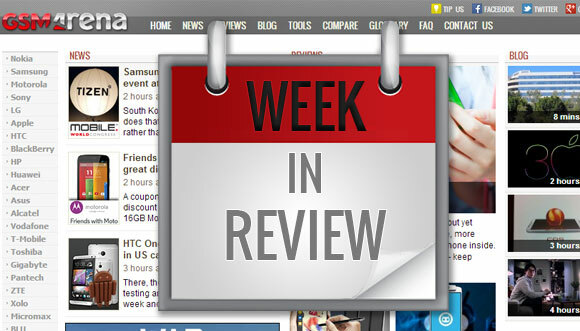 Let's take a look at all of the mobile news you may have missed in this twelfth week of 2014. 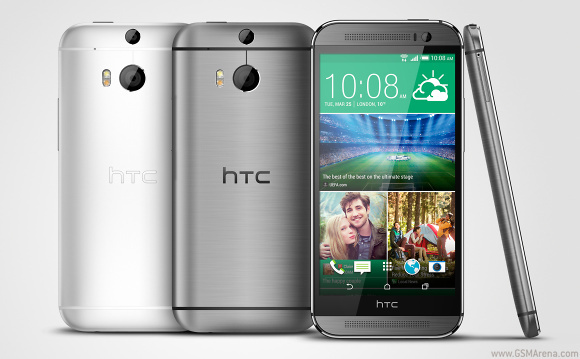 The new HTC One (M8) was launched after numerous leaks and speculations over what the Taiwanese company will introduce as a successor to its previous One flagship. HTC CEO Peter Chou quickly followed up its launch with by stating the goal of controlling 8-10% of the smartphone market. Meanwhile, the unparalleled performance demonstrated by initial One benchmarks was short-lived after being quickly overtaken by Sony's Xperia Z2 flagship. Speaking of Sony, the Japanese giant also made some waves of its own with the release of several much anticipated Android updates - the official 4.4.2 KitKat build to its former Xperia Z1 flagship, as well as an Android 4.3 Jelly Bean update for its Sony Xperia M midranger. 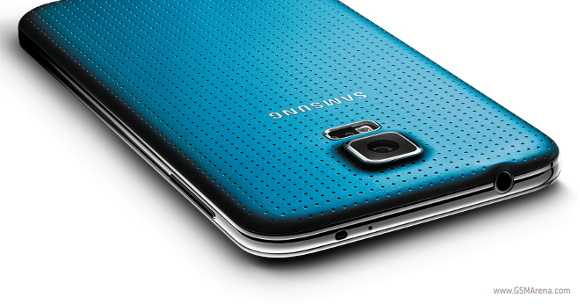 The other highly anticipated flagship, the Samsung Galaxy S5 has also had its share of news, not all of it good. Rumors of production issues with the device's ISOCELL camera could potentially result in lower availability at launch. That hasn't slowed things down in India, however, as that market is one of the first to receive the S5 alongside its new Gear series smartwatches. 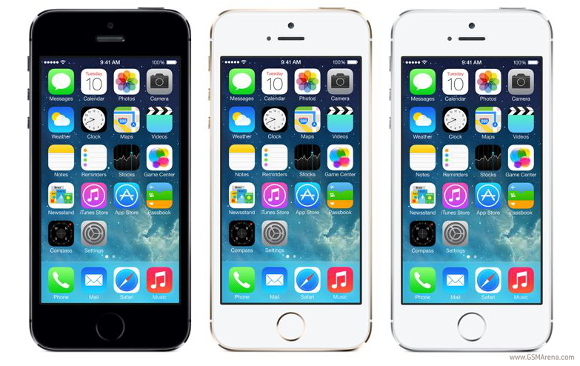 Meanwhile, the Apple vs. Samsung saga continued full force, as the Korean tech company lost yet another patent trial against its rival in Japan. The Cupertino company had more than one reason to celebrate as it sold its 500 millionth iPhone this week - a huge milestone for the smartphone pioneer. 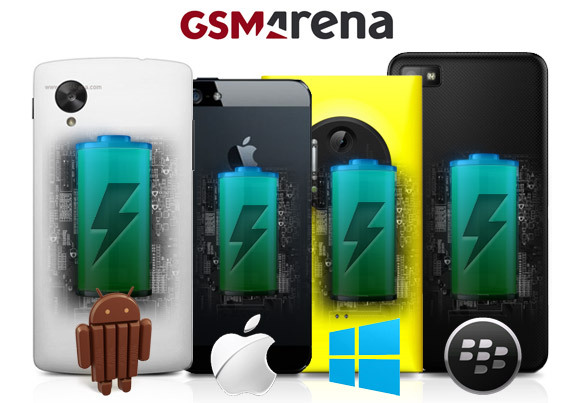 Last, after long development we proudly introduced our GSMArena Labs Battery life table. We heard your cries for a quick way to test specific battery usage patterns across devices, and you can now create custom usage scenarios by clicking on the Endurance rating directly from within a devices' specs page. I bought 2 at the same time 6 months ago. Now one will not turn on or charge. Guess it is shot.